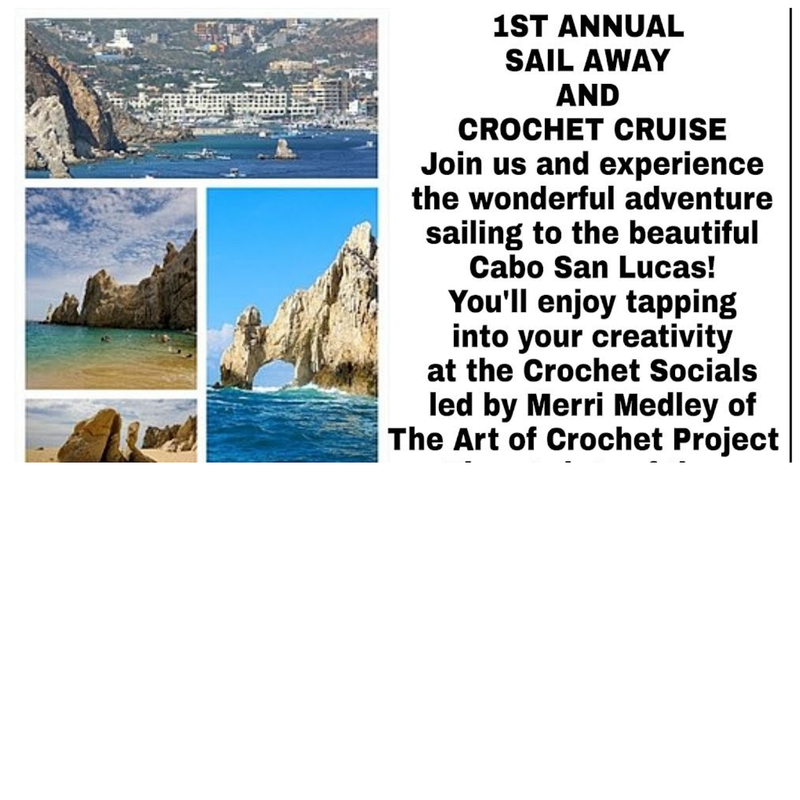 The sea is calling you to join us on our first Sail Away and Crochet Cruise! It's only 472 days to go. 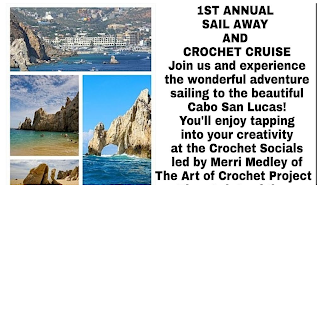 We set sail January 12th 2020. You can book your ticket starting now. The phenomenal Ms. Sherry Leybovich, ECCS,LCS, CTA, our Luxury Cruise Concierge, can be reached at (813) 657-0844. Or just click the link!